hd01:00Logs burn with a bright flame. Outdoors. 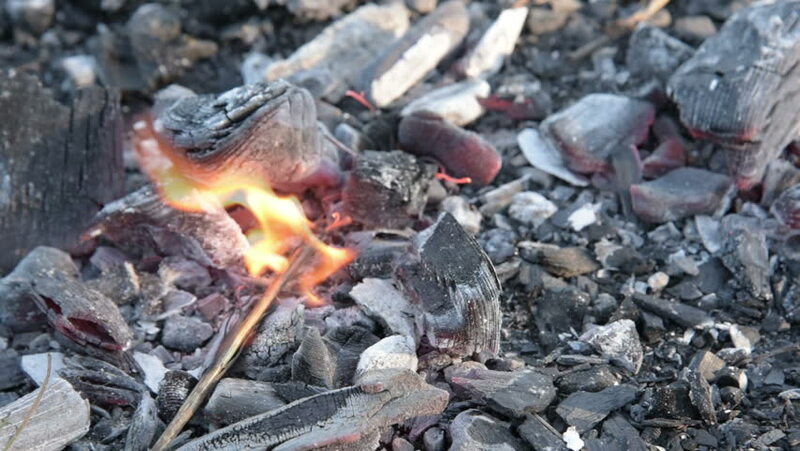 hd00:16Flames fanned out of smouldering charcoals, slow motion, 240 fps. hd00:22Burning Logs. Fire flame. Hot logs burn together in a hot fire.